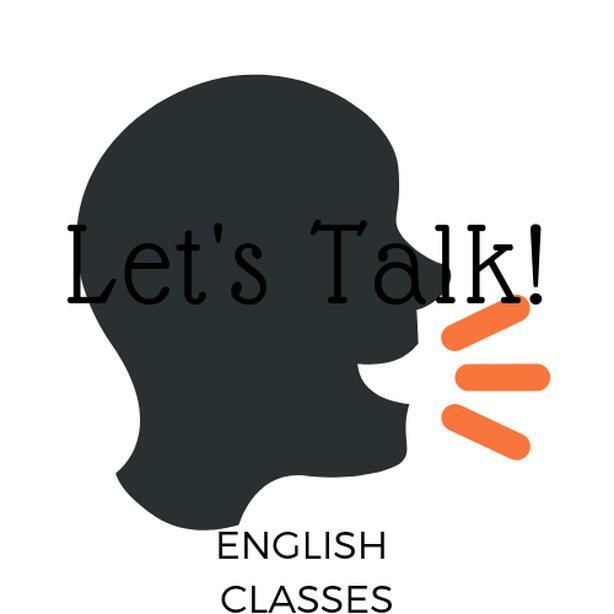 Welcome to Let's Talk English Studies. Our focus is pronunciation and conversation. We focus on everyday English that can be used in everyday conversation. We believe that practice makes perfect and take pride in the affordability of our courses. Our courses never expire so you can repeat them as many times as you would like. Have fun and Let's Talk! Private 1 on 1 conversations also available online via Skype. Please message for this option.